The government of Colombia and rebels of the Revolutionary Armed Forces of Colombia (FARC) reported that they have made some adjustments to a peace treaty that was rejected in a plebiscite. 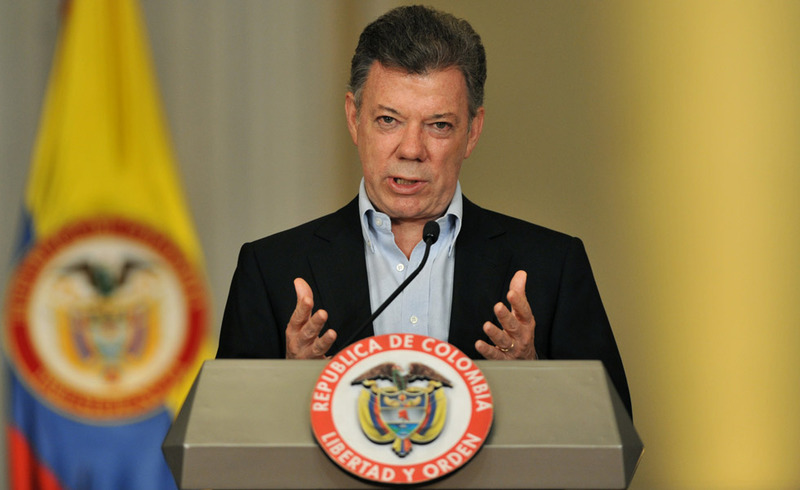 Colombian President Juan Manuel Santos said: «I have asked the chief negotiator, Humberto de la Calle, and the Peace Commissioner Sergio Jaramillo, to return today to inform me of progress with FARC and to attend this and other meetings». Moreover, the country's leadership is going to make a peace agreement with the second largest militant group - the National Liberation Army of Colombia (Ejército de Liberación Nacional, ELN), which leads a guerrilla war. It is not yet known whether the Government of the Republic of Cuba takes participation in negotiations with the ELN leadership or not. Havana has earlier played a significant role in the negotiations of the Government of Colombia with the FARC, which was lasting for several years. Confederate. Can a TV show lead to a new civil war?